family. Other members of this family are PEK and PEKK. A sequence of ether (E) and ketone (K) linkages are positioned on a PEEK backbone making this polymer unique in its own right. 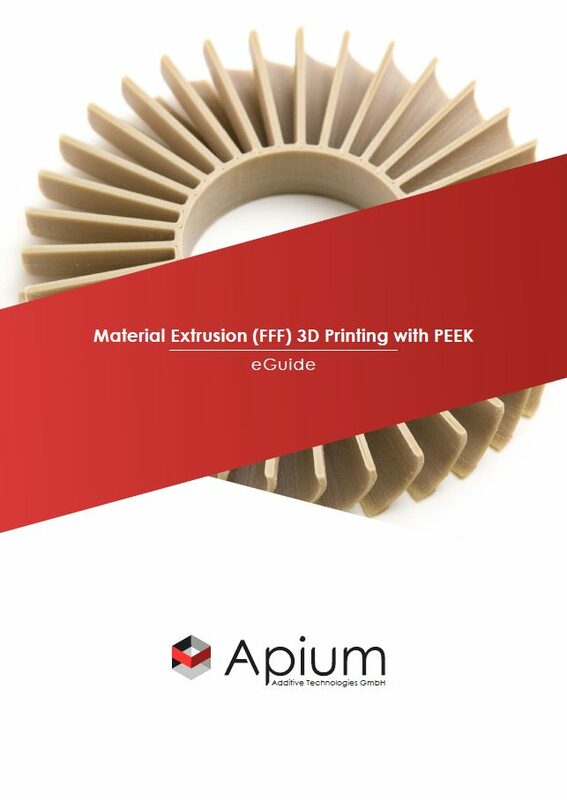 In 2015 Apium Additive Technologies GmbH built the first commercially available Material Extrusion (FFF) based 3D printer for processing PEEK. 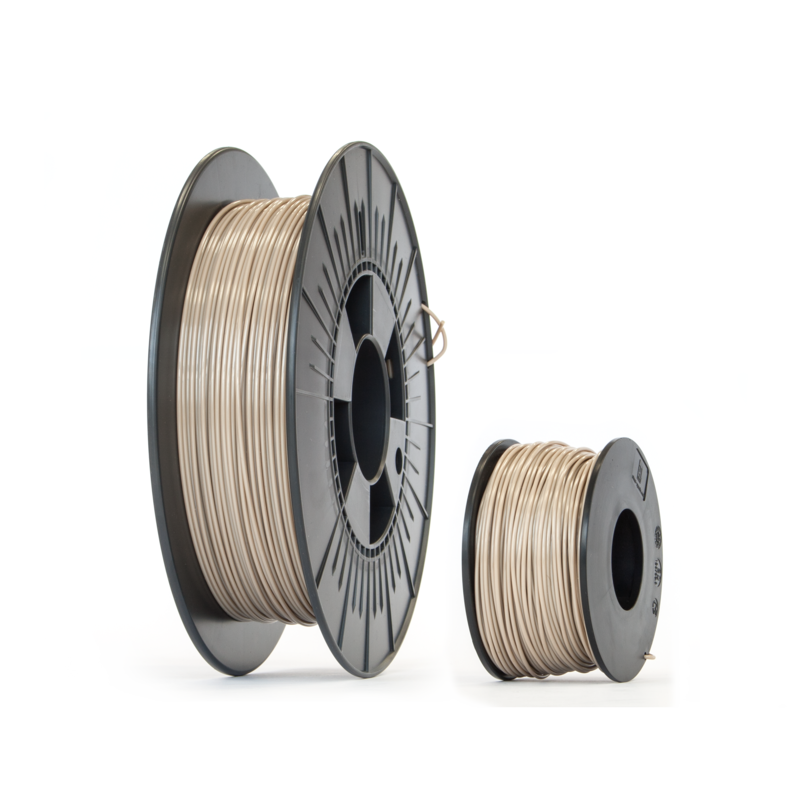 In this e-Guide, we share our years of experience in PEEK 3D printing. 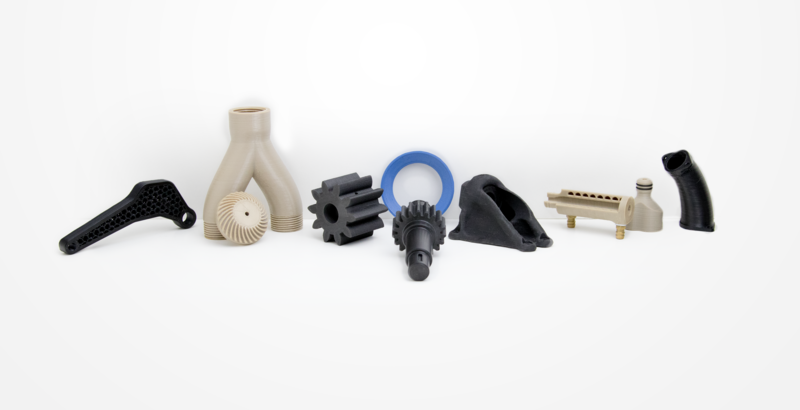 Read our e-Guide to learn more about the unique properties of PEEK and how to process it optimally with Additive Manufacturing.